Grace is the Program Associate for EDF’s Coastal Resilience program, providing programmatic and administrative support to the Mississippi River Delta Restoration team and the science committee for Restore the Mississippi River Delta. In this capacity, she assists with team coordination, scheduling and reporting. She also works on grant and consultant contracts and expenses and conducts research as necessary. 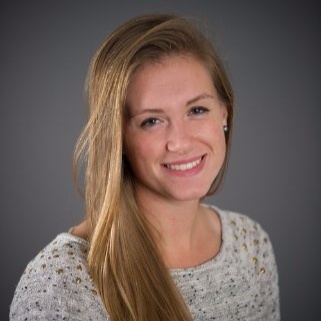 Grace completed her undergraduate degree in Environmental Science and Sustainability at Cornell University, where she focused on the intersection of science and policy in water resource management.